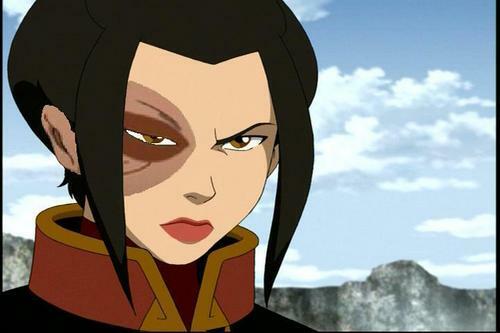 Azula with Zuko's scar. . Wallpaper and background images in the Avatar The Last Airbender club. Aang vs Ozai! Full Fight! read atla comic book full free " Avatar upendo potion #8 "